The PropTech industry in Singapore is heating up, indeed. Today, PropTech marketplace Ohmyhome announced that they have just raised S$4 million Series A funding, led by Golden Equator Capital. Launched in September 2016 by sisters Rhonda and Race Wong, Ohmyhome sets out to make housing transactions “simpler, faster, and more affordable” by facilitating DIY transactions, agent services at fixed rates, and on-demand mortgage and legal services. 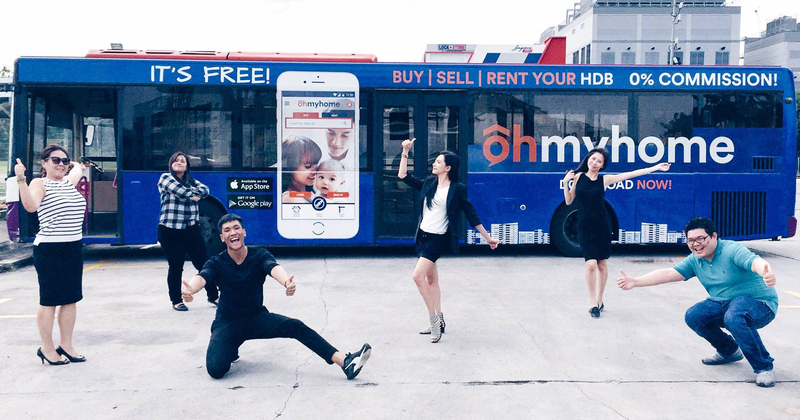 According to the press release, Ohmyhome was named “Singapore’s No.1 HDB app” in January 2017. The market average selling time for property in Singapore is 120 days. At Ohmyhome, the fastest selling time is in one day and average of 33 days. 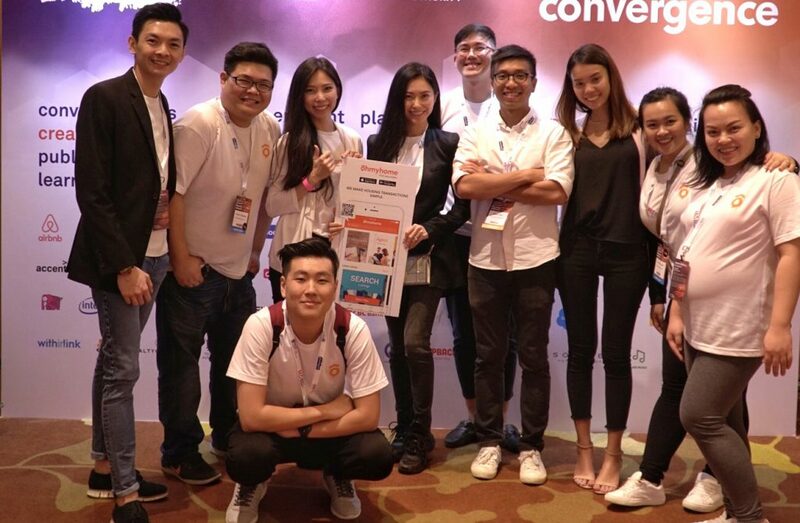 Currently, Ohmyhome has offices in Singapore and The Philippines, and with its fresh round of funding, plans to deepen its presence in Singapore and plans to expand into Malaysia and Thailand.